NEWS: Why a dispute between Spokane police and the civilian ombudsman is at a standstill. MUSIC: Everyone is doing it, so we decided to join the fun, too. Here are our favorite albums of 2018. 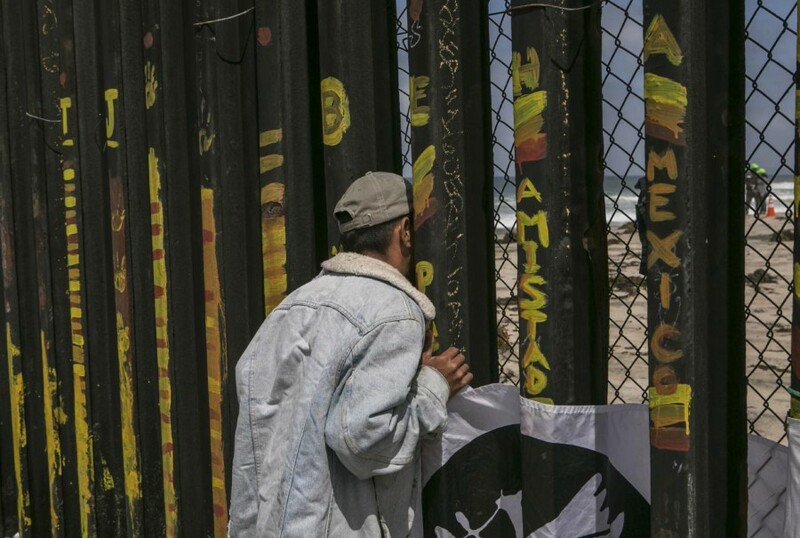 A man looks through the border wall to the US side, in Tijuana, Mexico, April 29, 2018. With a partial government shutdown stretching past Day 5, the impasse over funding a wall at the southwestern border has highlighted the debate over effective border security, with a breakthrough possibly hinging on a semantic argument: What is a wall?